Falcon Initiative – A flying start! 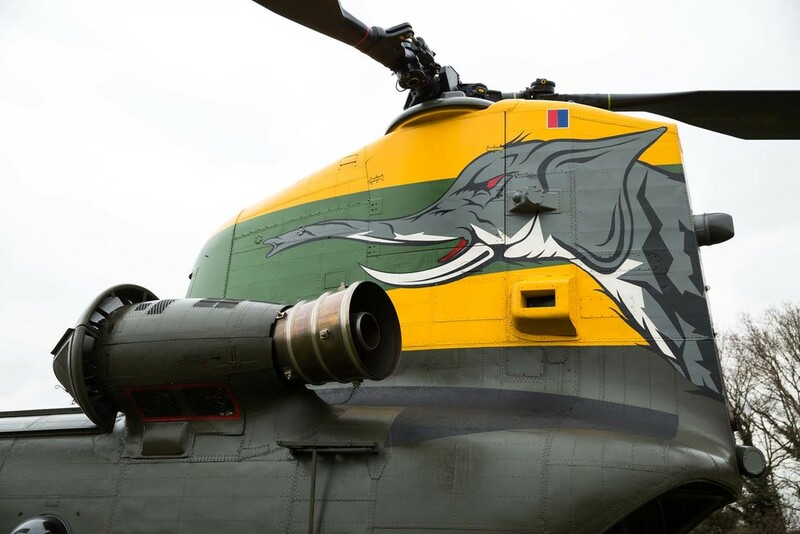 Tonbridge Grammar School students taking part in a national competition to design a flight stimulator gained a real world insight into aeronautics today when an RAF Chinook landed on their school playing field to provide inspiration. Seventy Tonbridge Grammar School (TGS) students taking part in the Science, Technology, Engineering and Maths (STEM) project were given a guided tour of the helicopter. This TGS Falcon Team was joined for a first-hand view by students from other local schools, including Hayesbrook, The Judd, Skinners’ Kent Academy, Tunbridge Wells Boys Grammar School, Tunbridge Wells Girls’ Grammar School and the Weald of Kent Grammar. The 70-strong team from TGS is taking part in the Falcon Initiative, an innovative programme organised by the Royal Aeronautical Society to promote a love of engineering in 13-18 year olds. Their challenge is to build a fully functioning flight simulator, so the chance to learn about the layout of a real cockpit direct from the crew of the twin-engine Chinook was a huge boost. After the tour, the RAF gave a presentation focusing on career opportunities. The Chinook helicopter can travel at top speeds of 160 knots and carries up to 55 troops and/or up to 10 tonnes of freight. It arrived during the school lunch break so that the more than 1,000 students and neighbours had the chance to witness the landing. TGS is one of ten schools nationwide that has been selected to take part in the exciting project which is funded by Boeing. The TGS Falcon team has been awarded funding to build a fully functional flight simulator. Students from all years at TGS were given the opportunity to take part and have been working in teams looking at project management, design, production, planning, sourcing, media and marketing, programming software and finance. The Falcon Team is now moving from the initial design stage to assessing the viability of their prototype before the final building phase. Older PostTGS & The Scott’s Project Trust collaboration continues.